You can totally cook a 'Chinese' dish without any Chinese ingredient or even utensil, trust me! Of course it's not one of your aromatic duck, dim sum dishes or soups, but it's quick and easy and no one can say it's not a Chinese dish! 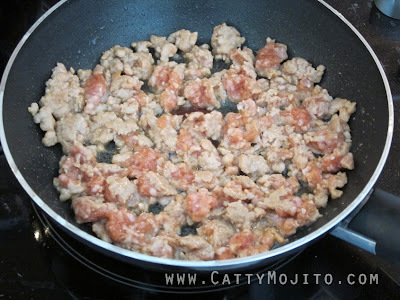 Stir-fry the mince in a pan - you don't need a wok for Chinese dishes. Of course a wok is better but a pan would suffice here. 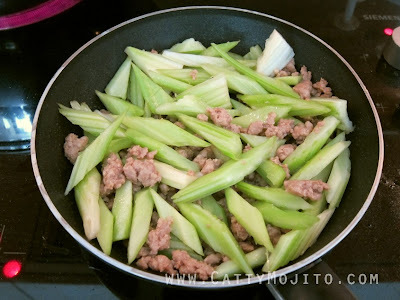 Add the celery (cut diagonally so they look like what's served in Chinese restaurants...), stir-fry a bit more. 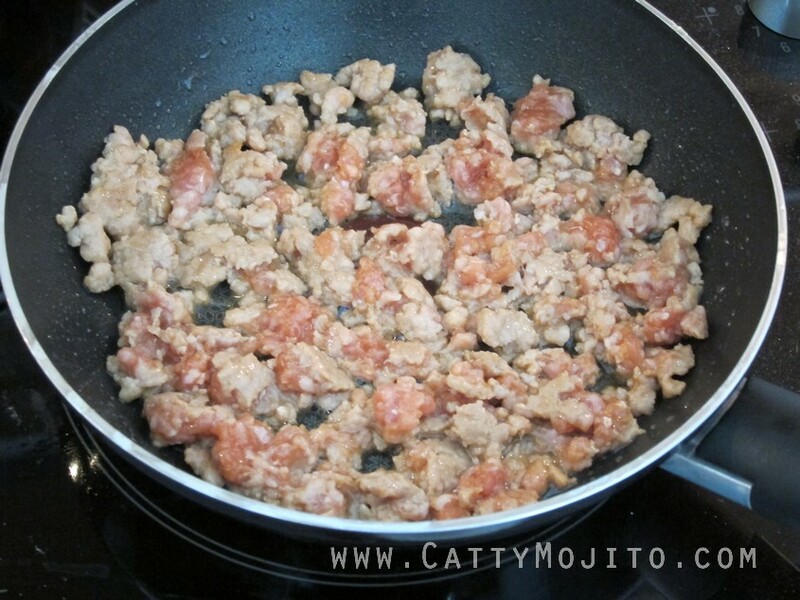 Put on the lid if you have one, cook for a few minutes. 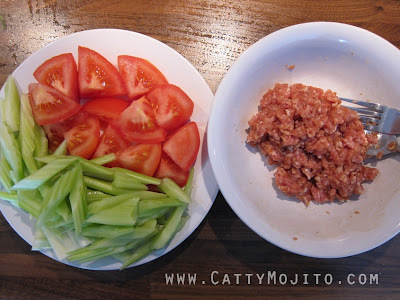 Add tomatoes, and cook for a few more minutes. DONE - isn't it super easy? 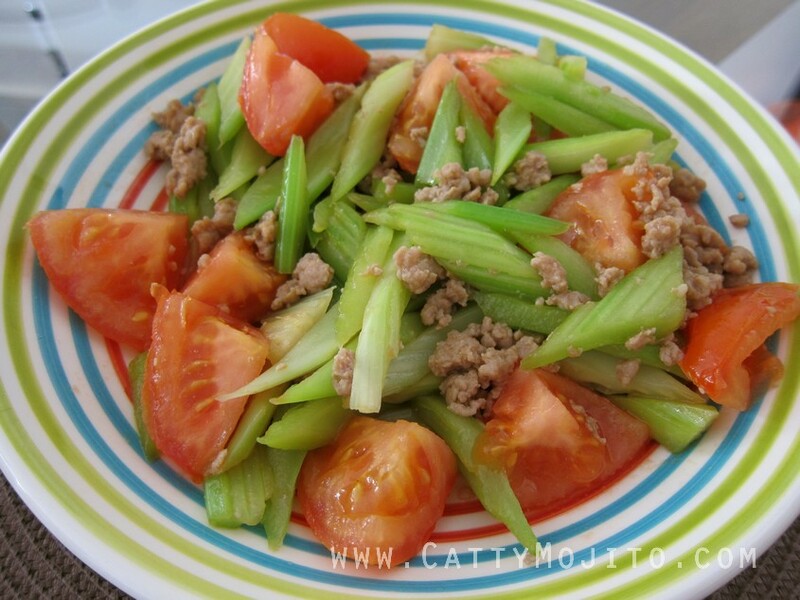 And trust me, Chinese families have this kind of dish too, though you may not have seen it in a restaurant! Another homey dish! Favourite food in Istanbul - fresh figs! First week of July - photo overload!